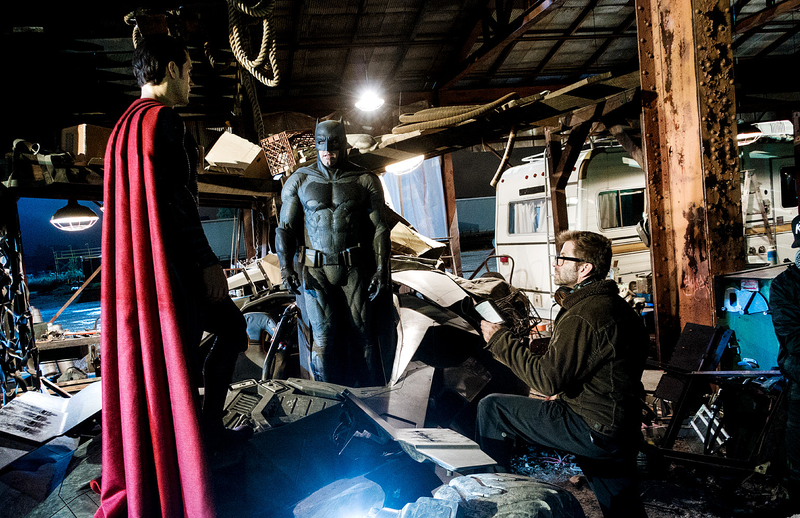 After yesterday’s three new Batman vs. Superman images from the pages of Empire magazine, today we have even more from the upcoming superhero film. 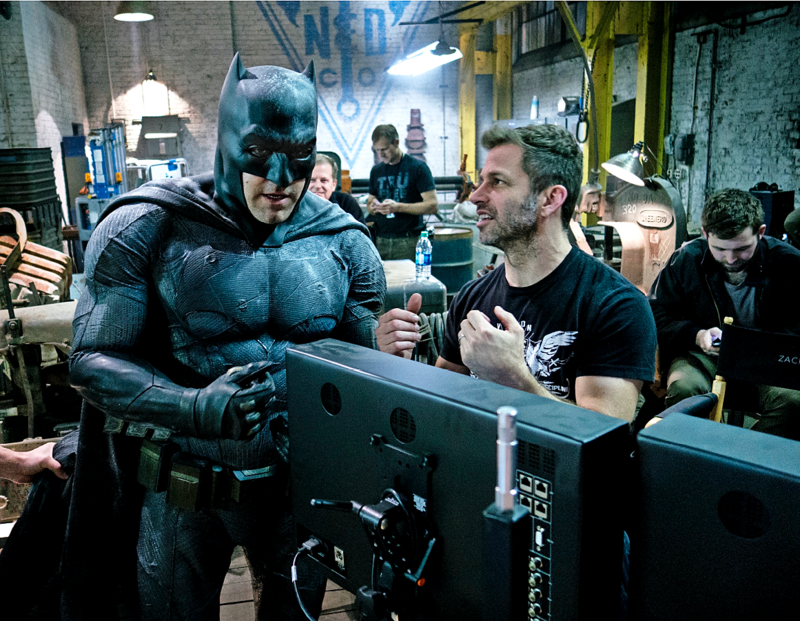 From that same magazine article, we have both Ben Affleck and director Zack Snyder talking about this film’s version of Batman (which Affleck describes as a “f---ed up Batman”), plus a bunch of new photos from the film. Initially I thought, ‘I'm older, it doesn't seem like the right sort of fit for me.’ Then Zack pitched me his concept for this older, more broken, kind of f---ed up Batman. It was something we haven't seen. We have seen that Batman is willing to cross the line to protect people. That vigilantism has been a part of his character all along, and we are tapping into that mentality when faced by something as potentially as deadly a Superman. We want to assume that Batman has reached this point in his life and career as a superhero, and Superman represents a sort of philosophical change. He is a paradigm shift for Batman: ‘I've been fighting criminals all my life, trying to find justice, and now I am confronted with a concept that is transcendent to me.’ In the face of Superman, a man robbing a bank doesn't matter. 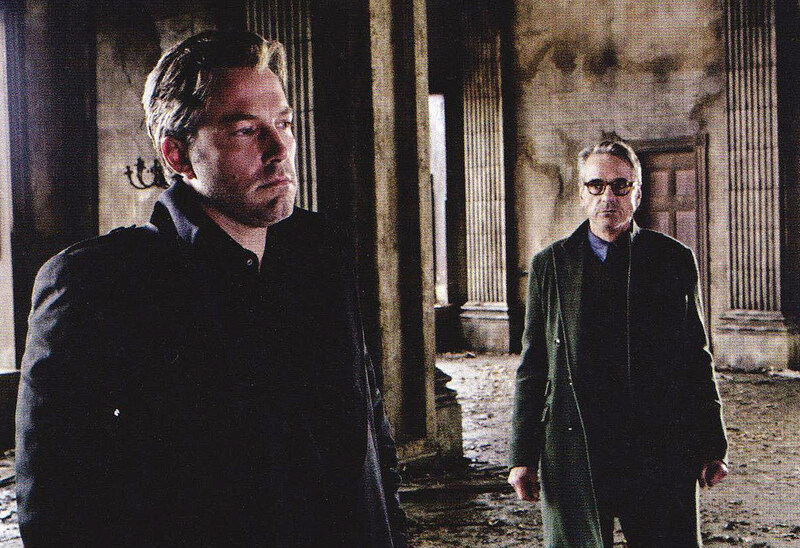 There was no specific confirmation that Affleck would be showing up in Suicide Squad (though we have seen Batman on the film’s Toronto set), but the article does confirm that it was Batman who put The Joker, Harley Quinn, Deadshot and the rest of the Squad lineup in prison. Below are some new photos from the movie, including another shot of Gal Gadot as Diana/Wonder Woman and Superman looks super pissed.